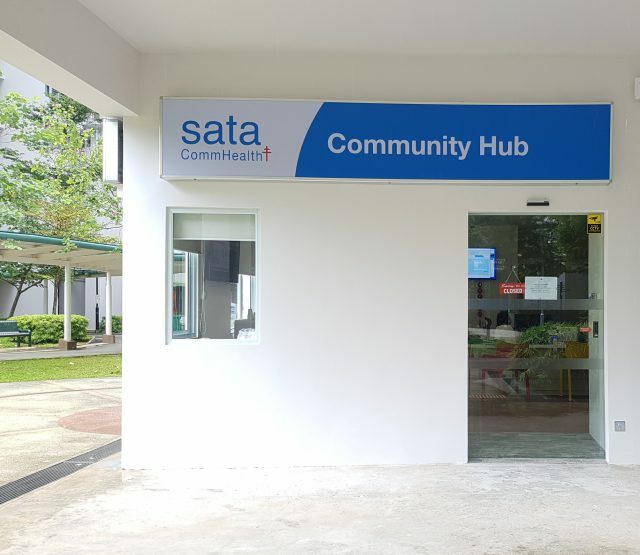 SATA CommHealth - Promoting lifelong health. 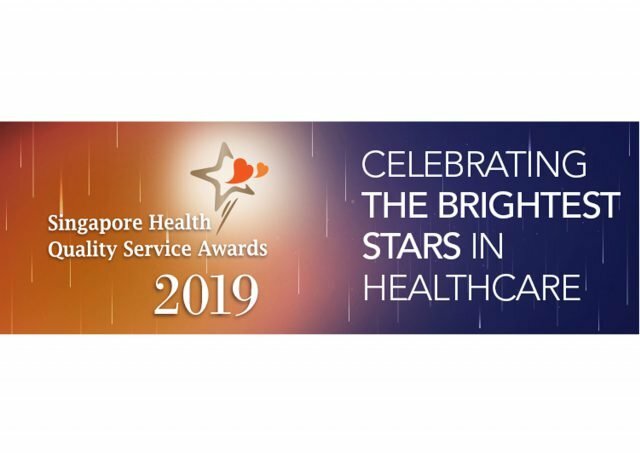 Busy to go to the clinic for health checks? We have the solution for you! Personalised service of your customised screening at your convenience and comfort. Cut the queue, simply give us a call. 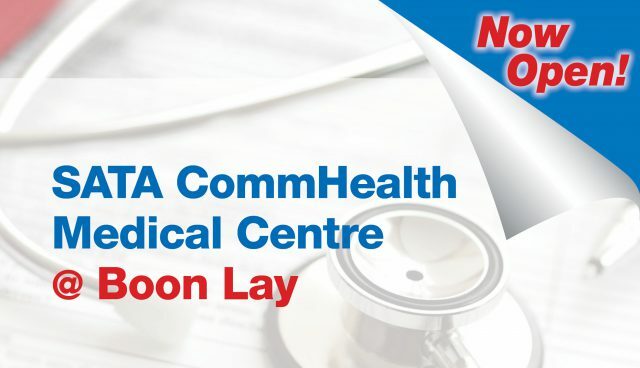 Our new medical centre at Boon Lay is now open! 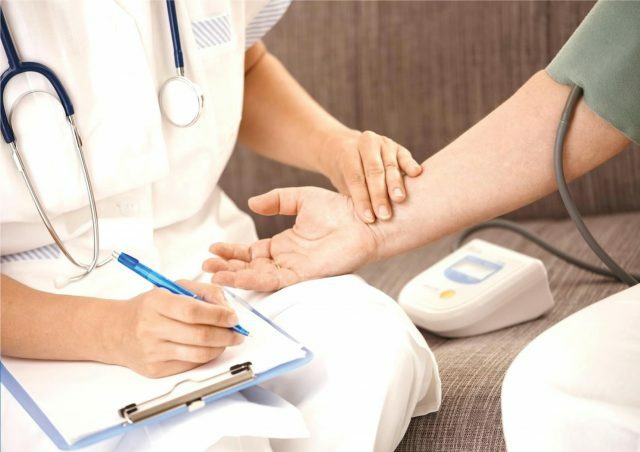 Visit us for GP consultation, health screening services, x-ray, vaccinations and other health care services.